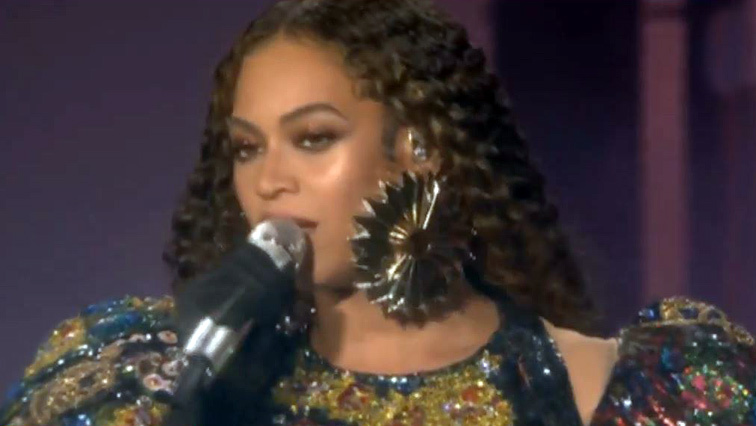 Beyoncé leads all-star line-up on Global Citizen Festival - SABC News - Breaking news, special reports, world, business, sport coverage of all South African current events. Africa's news leader. The Global Citizen Festival honoured the life and legacy of Nelson Mandela in his centenary year. Beyoncé led an all-star line-up, including Ed Sheeran, Jay-Z and Usher, that entertained thousands of fans at the Global Citizen Festival that ended at Johannesburg’s FNB Stadium on Sunday night. The concert honoured the life and legacy of Nelson Mandela in his centenary year. The Global Citizen campaign generated around 15-billion-rand in pledges towards upliftment which will be administered through the UN and local initiatives. Among world leaders to announce pledges was Kenya’s President Uhuru Kenyatta. He undertook to increase his government’s budget for educating the youth to 30%, making it the highest on the African continent. Kenyatta made the pledge via a video message played on screen at the festival. This entry was posted on 03 Dec 2018,05:41AM at 5:41 AM and is filed under Lifestyle. You can follow any responses to this entry through the RSS 2.0 feed. Both comments and pings are currently closed.